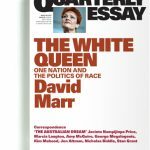 This essay by Don Watson, is totally recommended. If you are wondering what is going on with the USA and what is happening to democracy, then read this. 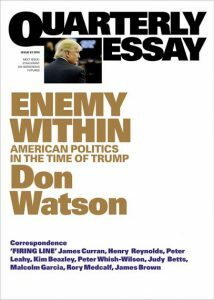 It is not necessarily about Trump, but more about Don Watson’s observations of the American people and how they have ended up in this place – it is logical. This is in fact where the USA is today.